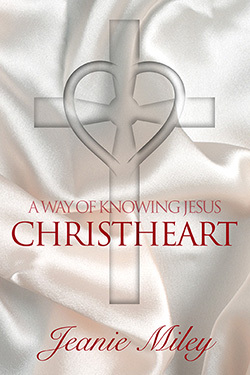 ChristHeart is a book of meditations based on thirty-four (34) events or teachings from the life of Jesus Christ. 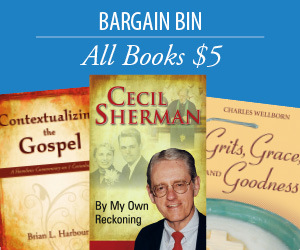 The reader is invited to enter more fully into the life of the human Jesus and to identify with the feelings and thoughts of Christ as he carried out his earthly ministry. Designed to facilitate contemplative prayer, the author encourages readers to imagine the responses of Jesus as he dealt with conflict, entered into friendship with the disciples and others, and healed people and taught them about a vital, personal, love relationship with God. The reader can enter into the experiences of Jesus by reading a selected scripture from the Gospels and one of the meditations, and then picturing the scene and identifying with the feelings and thoughts of Jesus in that scene. At the end of each meditation is a question to encourage reflection and a deepening of one's own understanding of how the life of Christ intersects with and transforms the reader's life. Miley has written seven mediations for each of the thirty-four (34) Gospel stories.